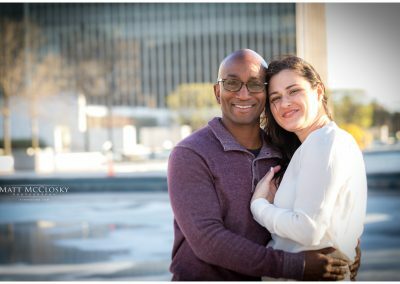 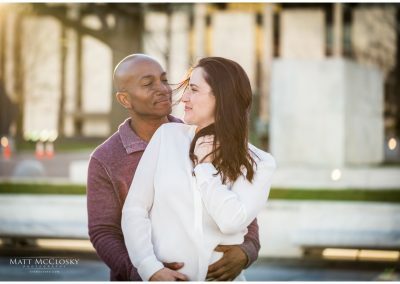 I have an engagement session for you today! 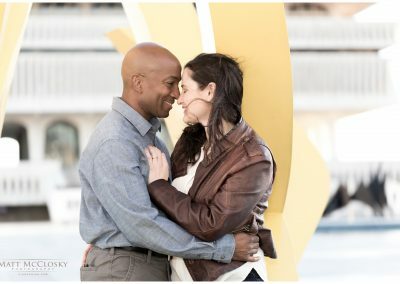 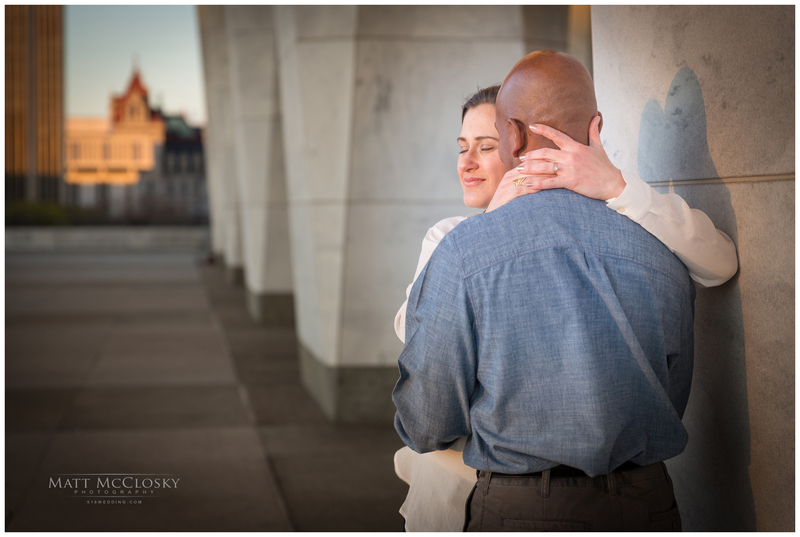 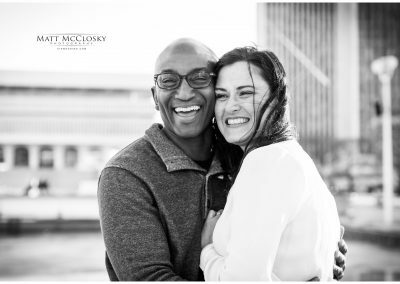 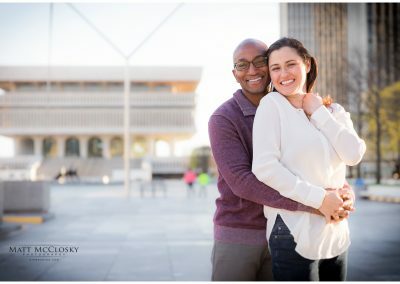 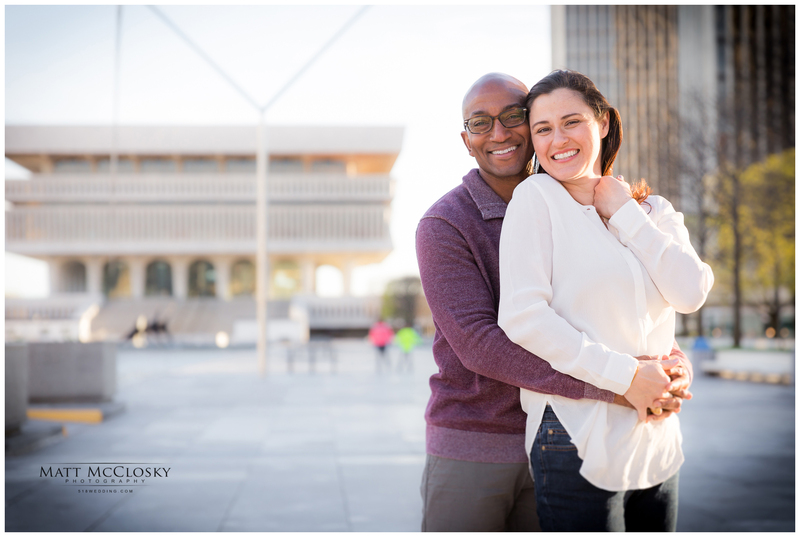 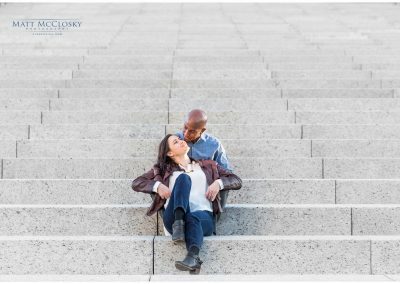 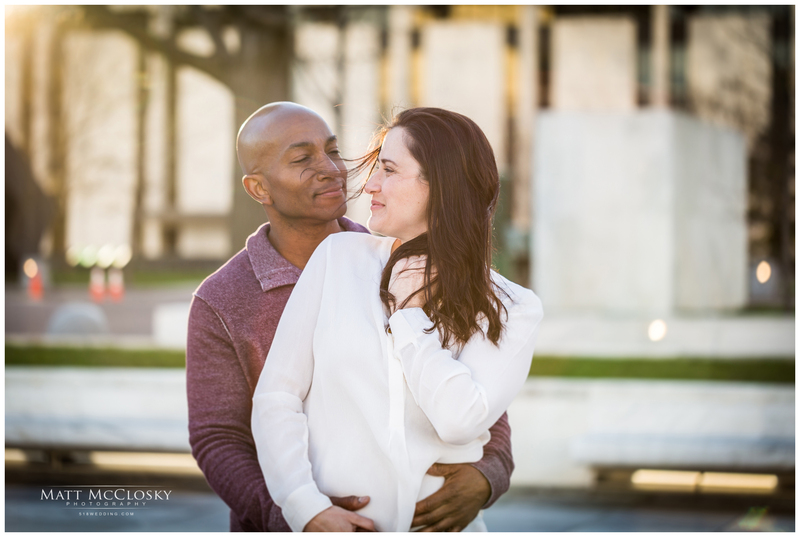 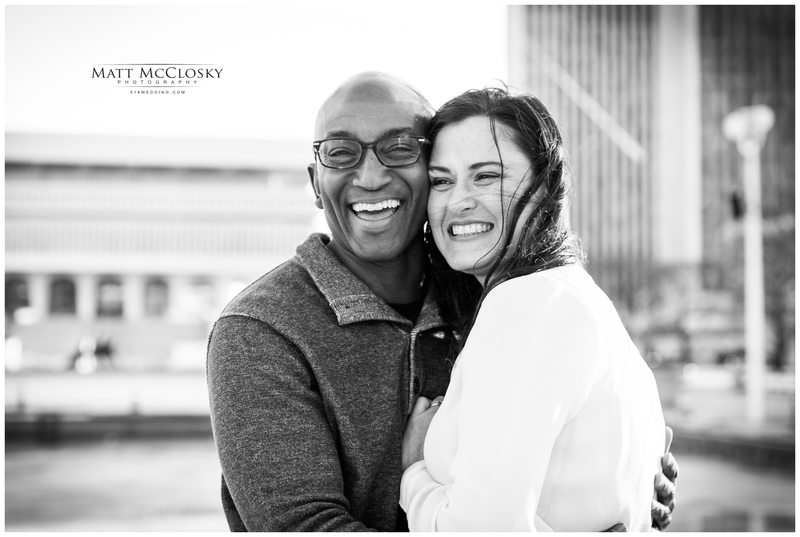 I caught up with beautiful October 2017 bride and groom to be Erin and Emory at the Empire State Plaza in Albany for their engagement session. 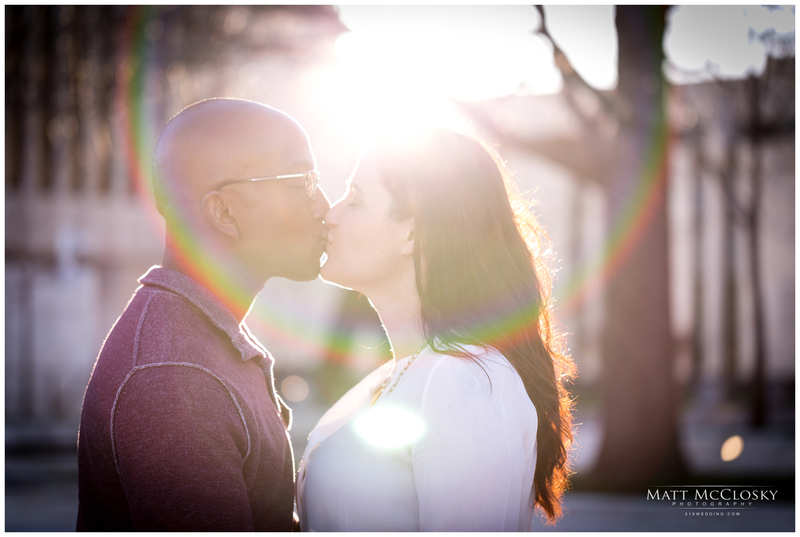 The weather managed to cooperate. 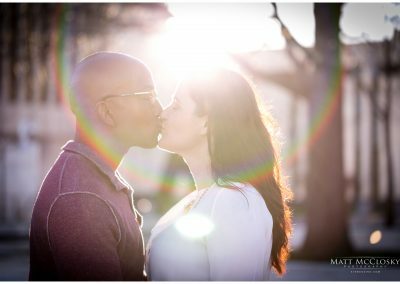 Despite the gusty winds, we captured some stunning photos! 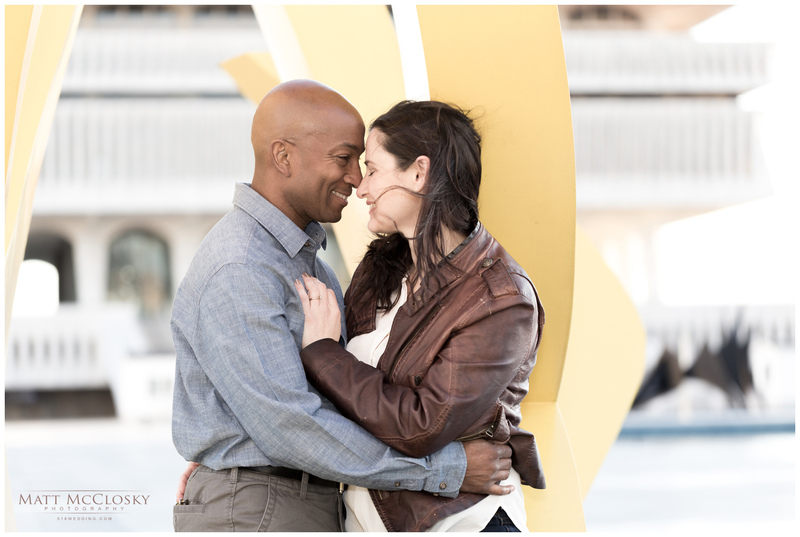 I am looking forward to photographing your fall wedding in the park. I can’t thank you enough for having me!